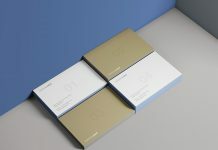 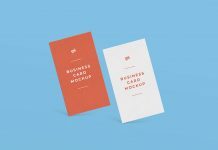 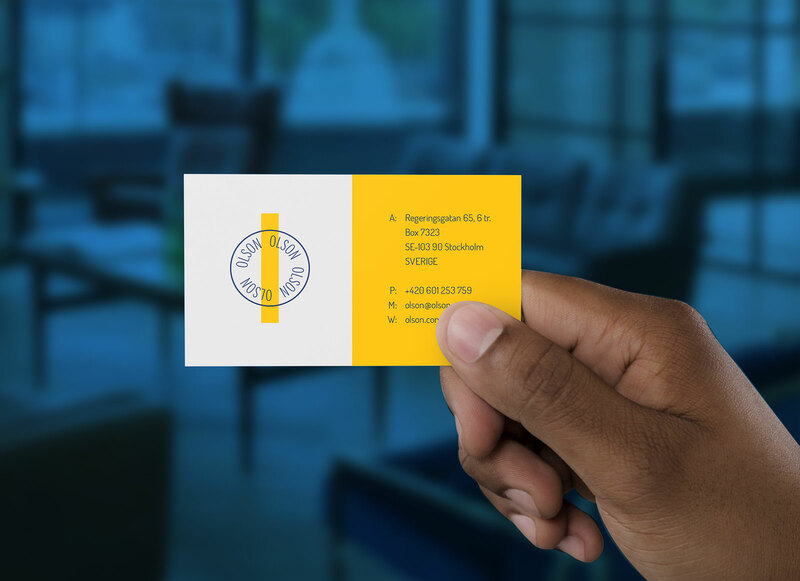 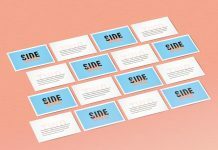 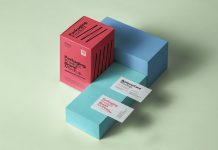 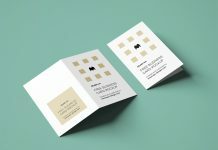 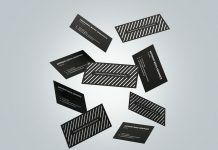 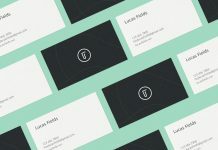 A simple yet useful hand holding business card mockup if you are only presenting single sided business card design. 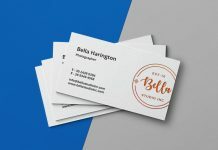 Background is fully customizable by either using textured background or real time office environment photo as well as flat single color to make it look more professional. 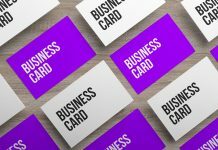 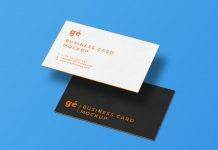 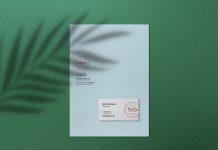 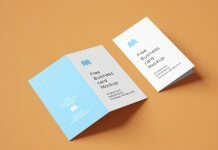 We have great range of high quality business card mockups, you can visit our branding section to explore more good mockups and download the one you like.